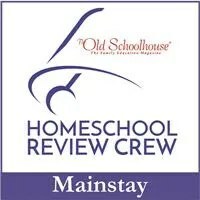 I will be sharing the buttons of the 2017 Homeschool Review Crew bloggers on this page in a couple of weeks. These are fantastic bloggers with lots of interesting posts to share and unique insights into the life of a homeschool family. Be sure to follow them.